Hello, everyone! I have a question for you-- when you reconnect with someone that you haven’t seen in a long time or are just meeting somebody new, what do you look at first? My answer to this question is this: their eyes and teeth. That is just what I automatically look at when I first meet someone or haven't seen the other person in a while, which makes me want whiter teeth. So, I don't know about everyone else, but I am always looking for a teeth whitener. 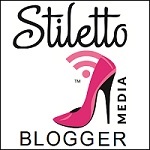 Let’s just face it-- those products aren’t cheap! 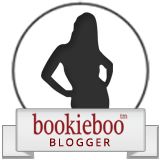 I found a great alternative that really works wonders from Pranic Forest on Etsy or their website. 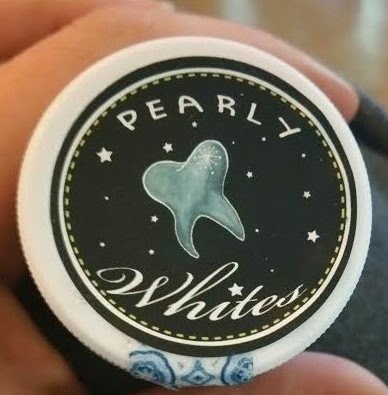 I received the ‘Pearly Whites’ which is a mixture of natural products that naturally draws out stains from your teeth. 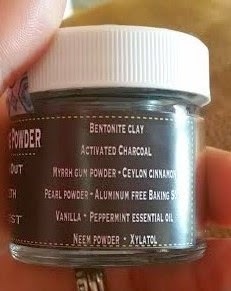 The ingredients include Bentonite Clay, Activated Charcoal, Myrrh Gum Powder, Ceylon Cinnamon, Pearl Powder, Aluminum Free Baking Soda, Vanilla, Peppermint Essential Oil, Neem Powder and Xylatol. I got this information from the label; the only thing that was not on the label were the directions. 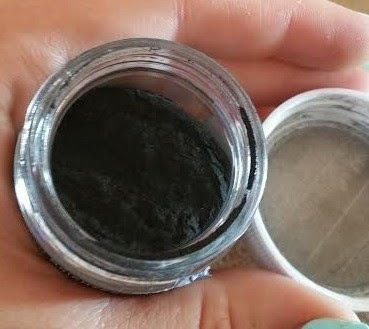 This product is a black powder, which is a little messy. Therefore, I suggest using this over the sink. I sprinkled this powder over a toothbrush, and then just brushed my teeth like normal. 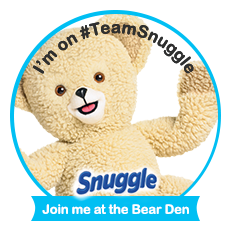 I brushed my teeth for about 2 to 3 minutes which may be a bit longer than normal for some people, but trust me-- it’s worth it. Your teeth and basically whole mouth will turn black from the powder, but don't worry. 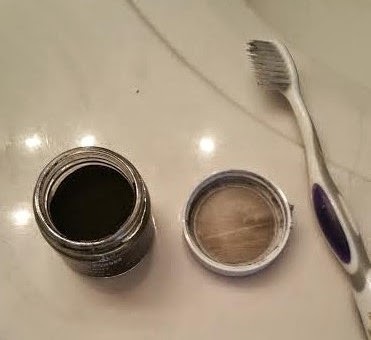 After I was done brushing my teeth, I rinsed my mouth out really well with water. I noticed a HUGE difference after just one use. I told my sister-in-law, Melissa, about this product right after I used it (I may have taken a picture just to show her the difference), and she bought the product then and there. Trust me-- this is the best teeth whitening product I have used and the price is great. I HIGHLY recommend this product to anyone that wants those PEARLY WHITES! ‘Pearly Whites’ goes for around $22.00 on the website. I was also sent the ‘Essential Tooth Companion’ from Pranic Forest. The label really had no directions for me, so I was a little confused on how to use it or what it was really for. 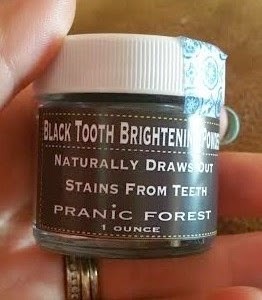 I went to the Pranic Forest website to learn that this product actually has many wonderful uses. “An ingenious blend of essential oils that take different roles offering analgesic properties, antibacterial and anti-microbial attributes. Perfect for sensitivity from receding gums. After reading that, I tried it on my gums then another day I used it along with the ‘Pearly Whites’ Powder. It really does give your mouth a nice fresh feeling-- especially in conjunction with the powder. I will continue to use both of these products together as I just really like the combination. The ‘Essential Tooth Companion’ goes for around $15.00 on the website.